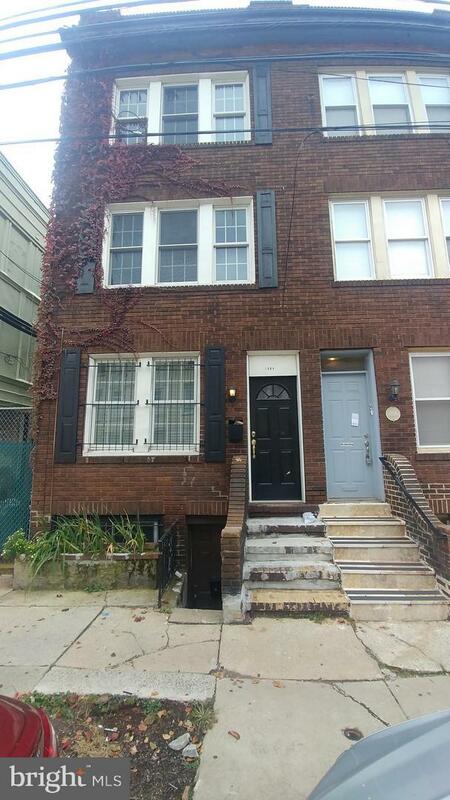 Rare Duplex that is ready for developer or owner occupant. 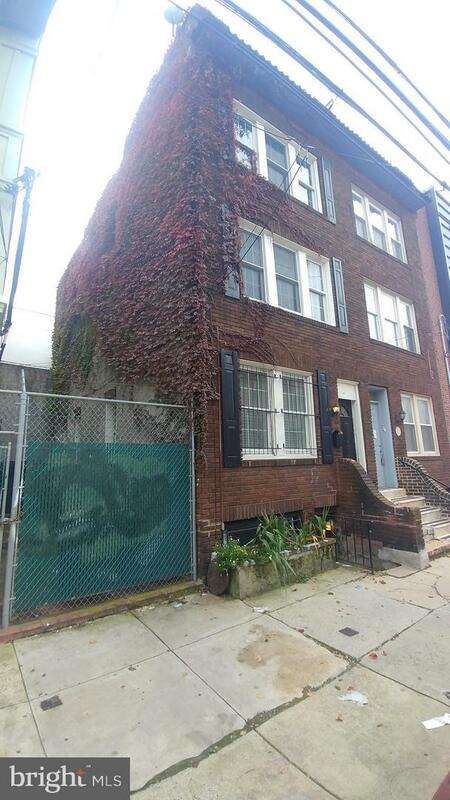 Ideal location for condo conversion in the city being just blocks from Rittenhouse Square and easy walking distance to Schuylkill Banks, Center City and University City. This opportunity for the right buyer will not last. It is possible buy(Owner Occupy) a home in graduate hospital that rental portion can subsidize a big piece of ownership cost.